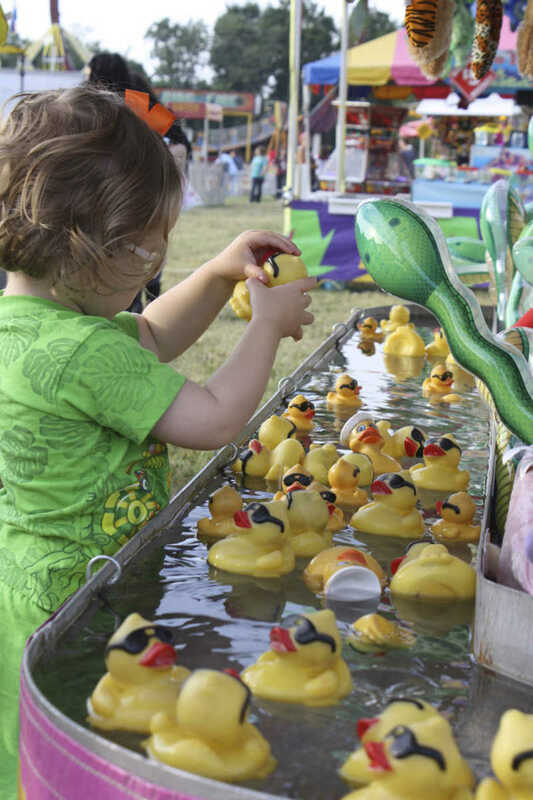 Children of all ages enjoyed games and fun at the fair. 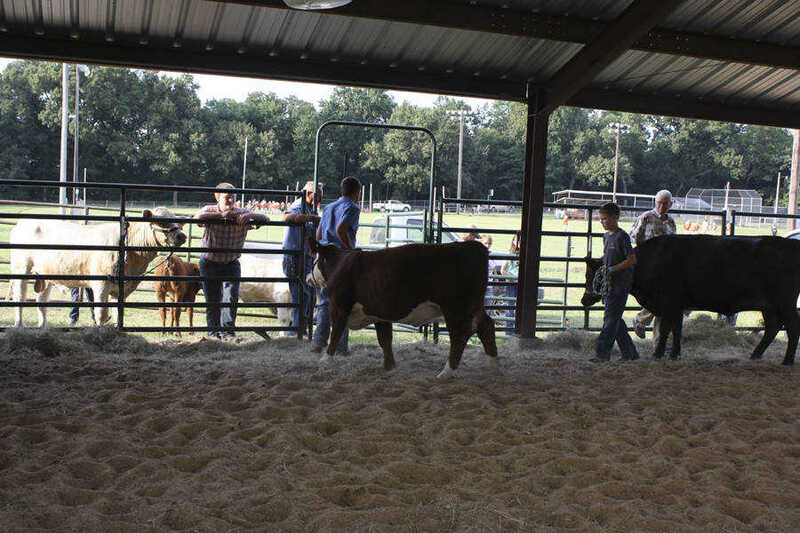 All kinds of animals, from chickens to cattle, were entered into the fair. 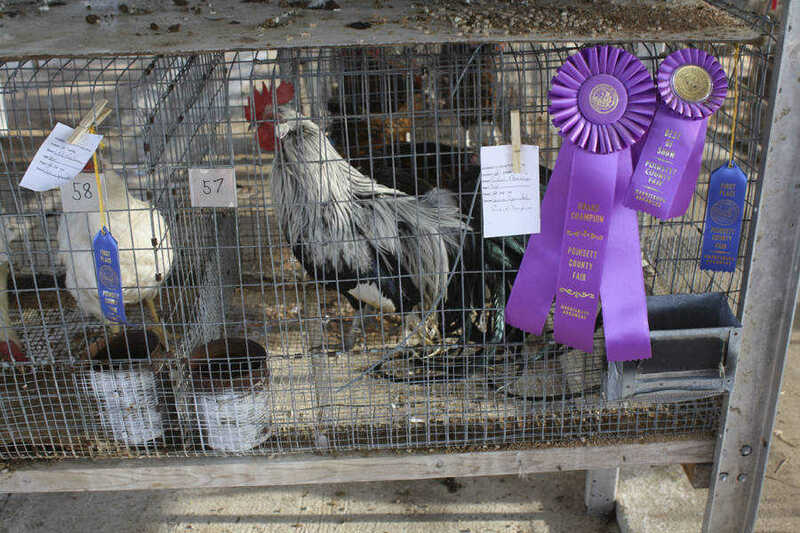 Savana Sprinkle's Silver Phoenix was named the Grand Champion in the Junior Division. 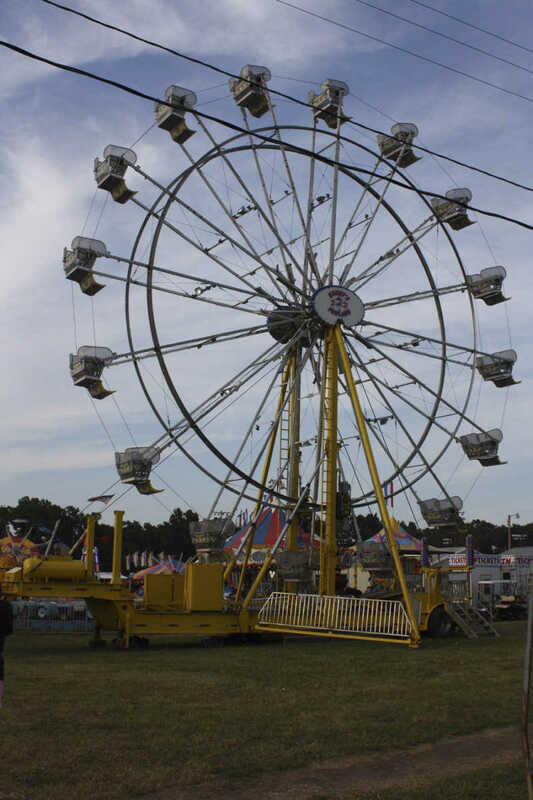 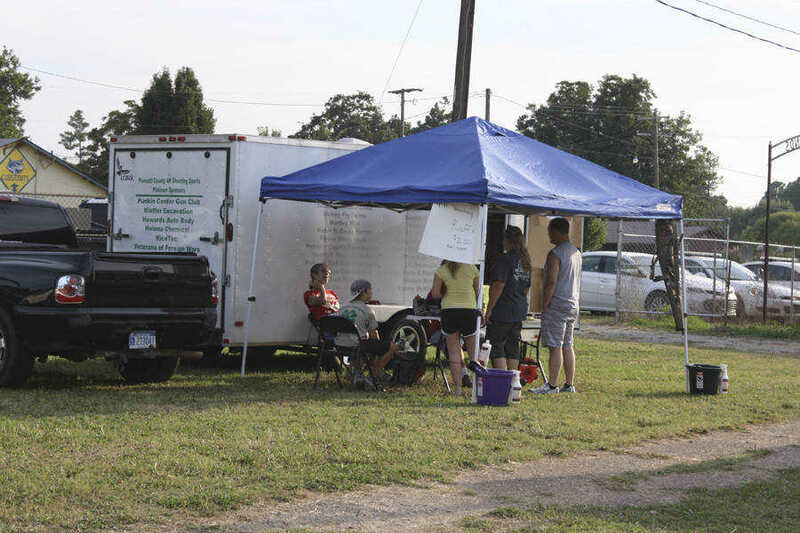 Poinsett County 4-H Clubs hold fundraisers at the county fair every year. 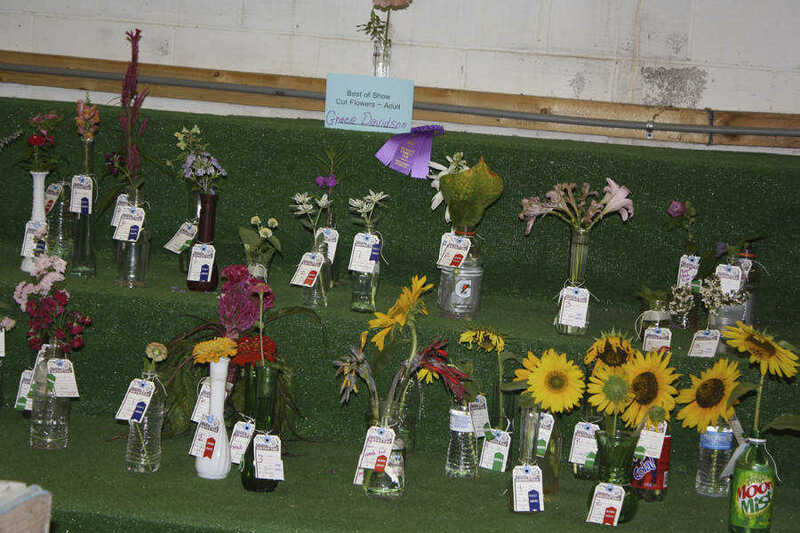 Beautiful flowers entered into the fair competitions were on display in the Exhibit Building.